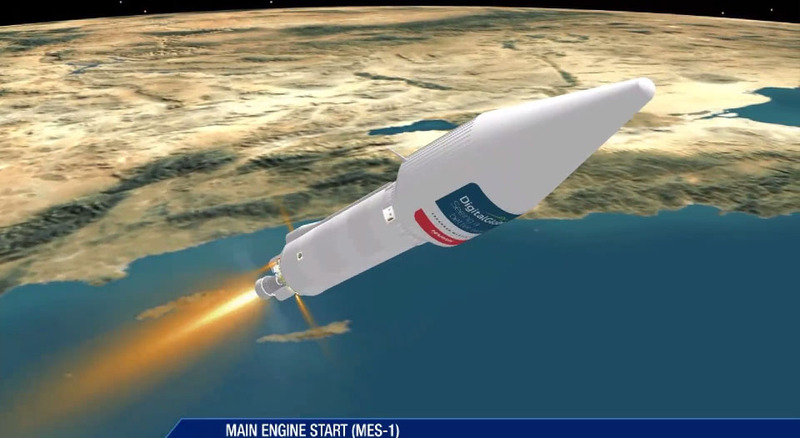 This is the launch timeline to be followed by the Atlas 5 rocket’s ascent into orbit from Vandenberg Air Force Base in California with the commercial WorldView 4 Earth-imaging satellite for DigitalGlobe. 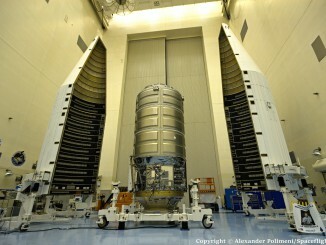 Launch is scheduled for Friday at 10:30 a.m. local time (1:30 p.m. EST; 1830 GMT). 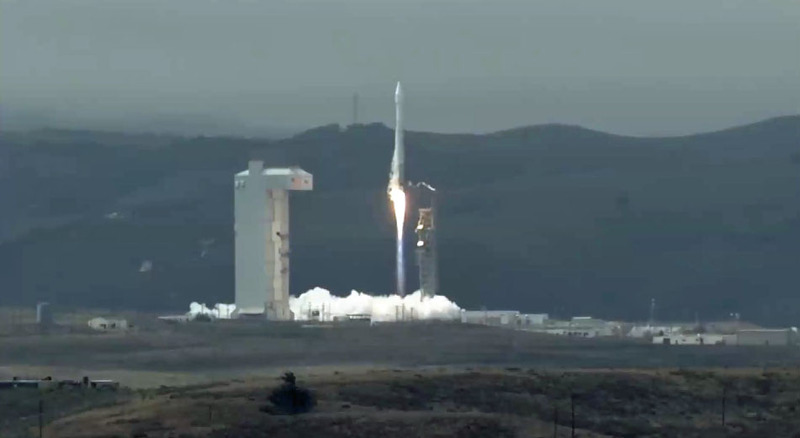 The United Launch Alliance Atlas 5 vehicle, designated AV-062, will lift off and begin a vertical rise away from Space Launch Complex 3-East at Vandenberg. 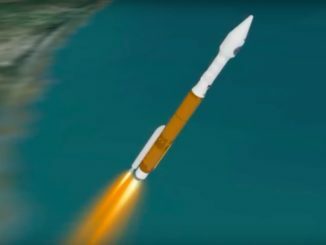 The Atlas rocket achieves Mach 1 some 79 seconds into the flight, then passes through the region of maximum dynamic pressure at 94 seconds. 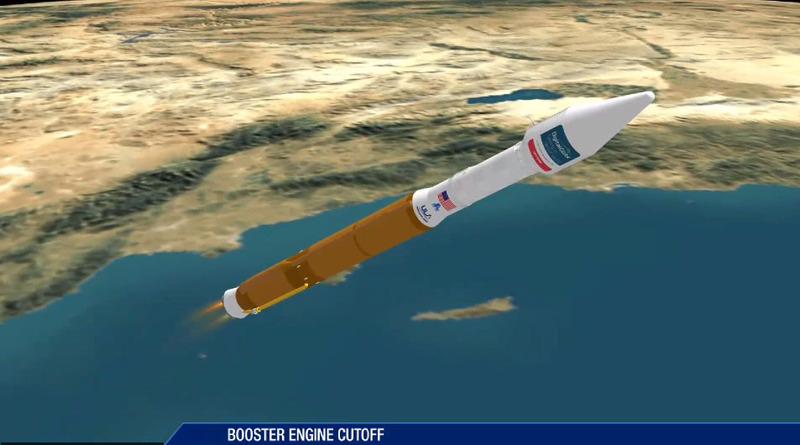 The Centaur RL10C-1 engine ignites for the longer of the two upper stage firings. 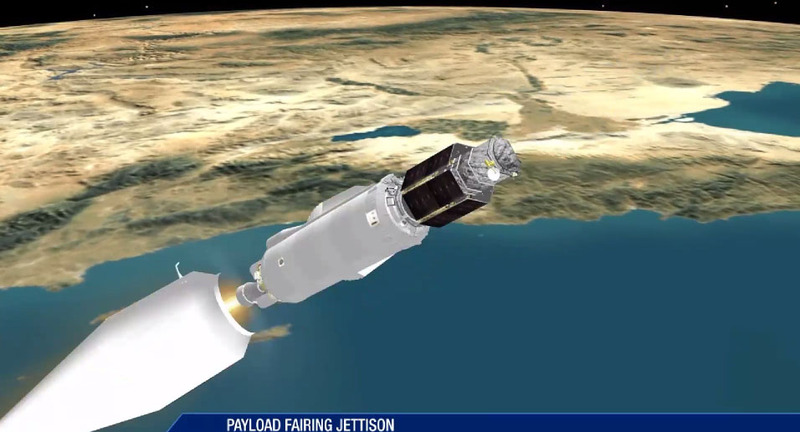 This burn will inject the Centaur stage and WorldView 4 spacecraft into polar orbit. 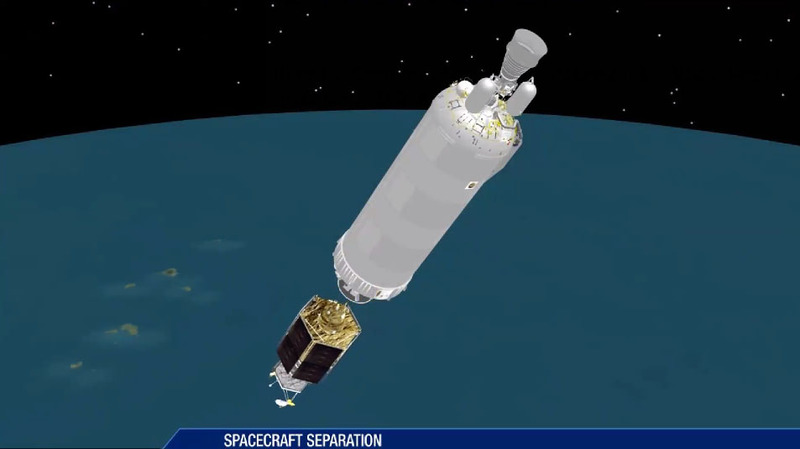 The two-piece, 14-foot-diameter payload fairing that protected the WorldView 4 spacecraft during the atmospheric ascent is separated to reveal the satellite to space. 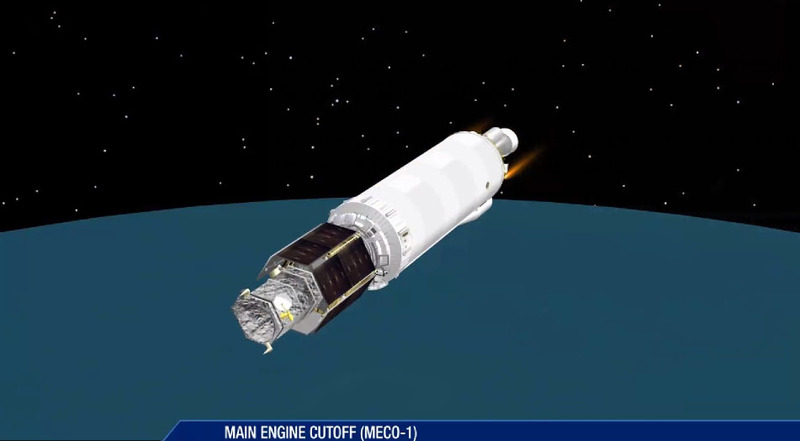 The Centaur engine shuts down after arriving in the planned sun-synchronous orbit of 379 by 390 miles tilted 97.96 degrees to the equator. 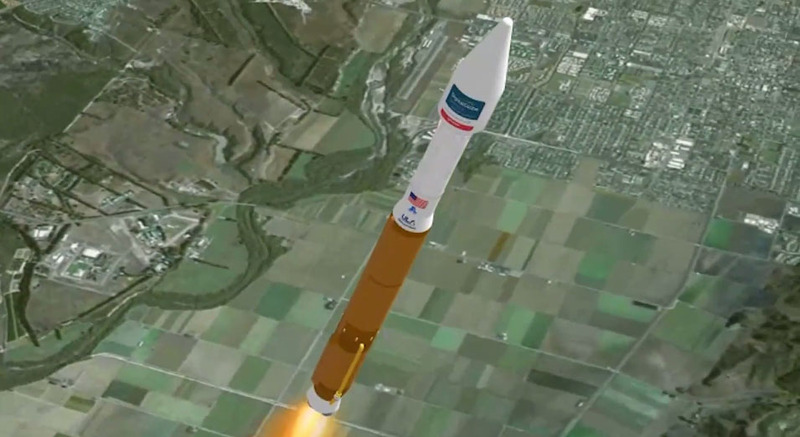 The high-resolution WorldView 4 imaging satellite is released into orbit from the Centaur upper stage to complete the primary objectives of the AV-062 launch. 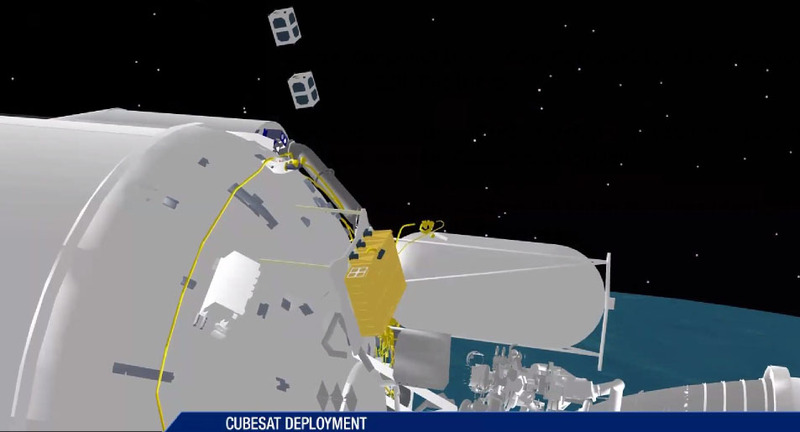 Seven tiny Cubesats being launched through a National Reconnaissance Office-sponsored rideshare, called the ENTERPRISE mission, are ejected from carriers mounted near the RL10 engine over a period of 14 minutes. 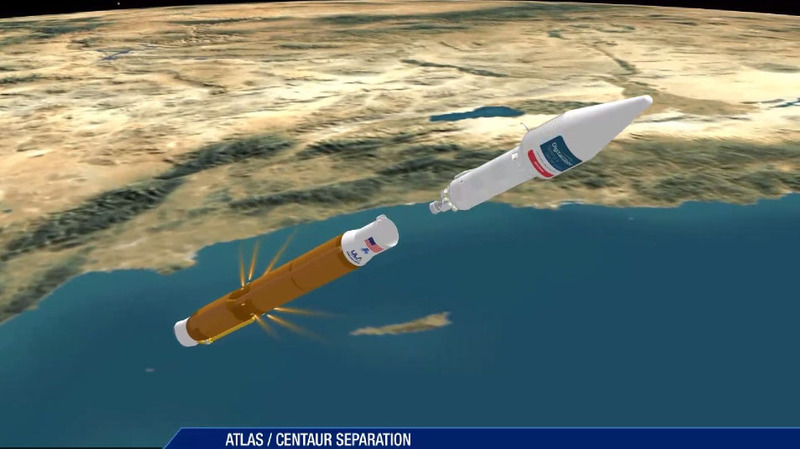 The Centaur then executes another burn to escape Earth and enter solar orbit. 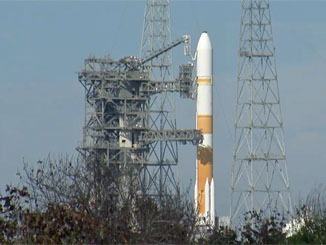 See earlier WorldView 4 coverage.